Cisco's MediaSense, introduced in 2011, is their solution for multimedia capture, streaming and recording. 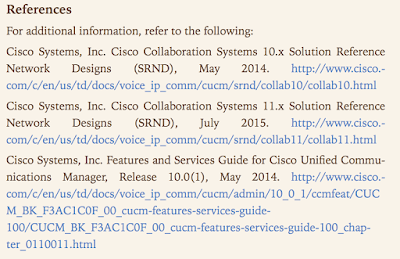 This article provides a brief overview of the solution, describes the MediaSense deployment models and gives information on how to improve upon the free user interface that Cisco provides with MediaSense at no additional cost. Cisco also provides extensive design, installation and upgrade, configuration, maintenance and troubleshooting resources online. 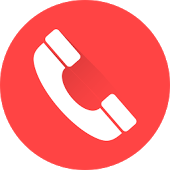 While this article is focusing specifically on call recording and the "Search and Play" interface, all characteristics and features of MediaSense can be explored in the design guide. 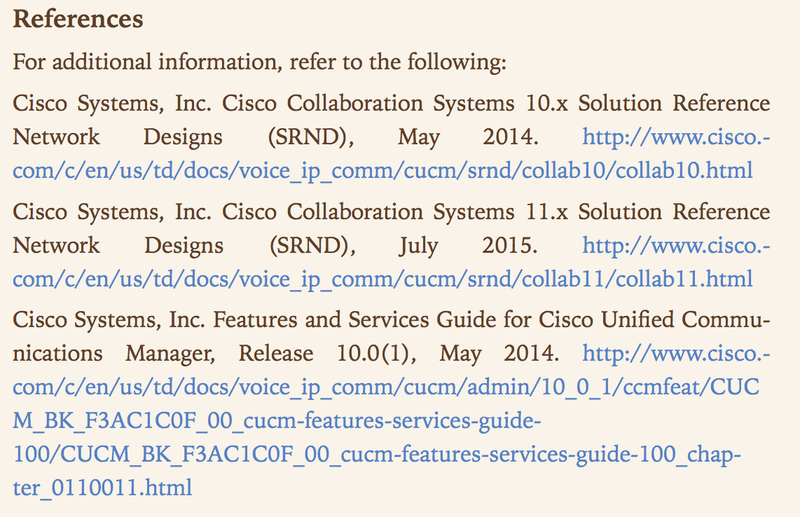 Before 2011, the only way to record phone calls in the Cisco IP telephony environment was to use one of several 3rd party products. Most of these solutions used “SPAN-based” recording. When SPAN (Switched Port Analyzer) is enabled on a switch port (or VLAN), the switch copies all network packets to another port where a recording solution detects the VoIP packets stores them as audio files. We all have our own bookmarks, favorites and "hidden Internet gems" that we have found indispensable in doing our jobs. I'm calling out to all of the voice engineers to share what you find to be the most useful resources on the net! Just share in a comment and I'll categorize below. Thanks ahead of time for your contribution!